This lightweight aluminum all-rounder puts a premium on smooth, confident handling. Its versatile frame geometry is designed to blend endurance positioning with quick and agile cornering and climbing. 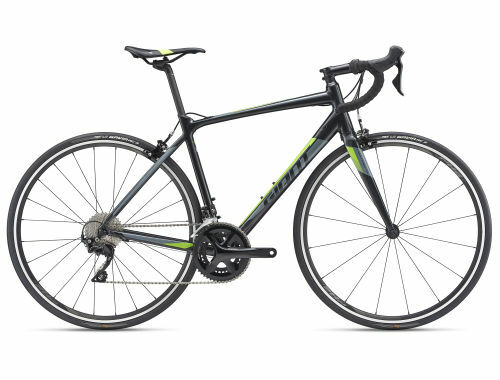 Made with lightweight ALUXX SL aluminum technology, the Contend SL frameset features balanced geometry that gives it an agile yet confident ride. The rear end of the bike is designed for quick acceleration, while the front puts the rider in a confident position for comfort and control. Technologies including the D-Fuse composite seatpost, which adds road-smoothing compliance to reduce fatigue and improve rider comfort. And added frame clearance allows you to run wider tires up to 28c. Innovative D-Fuse composite seatpost design reduces road shocks and vibrations for a smooth ride quality that improves comfort and minimizes fatigue.